A complex appealing flavour that resembles sweet, spiced tea with touches of musk and bush honey. 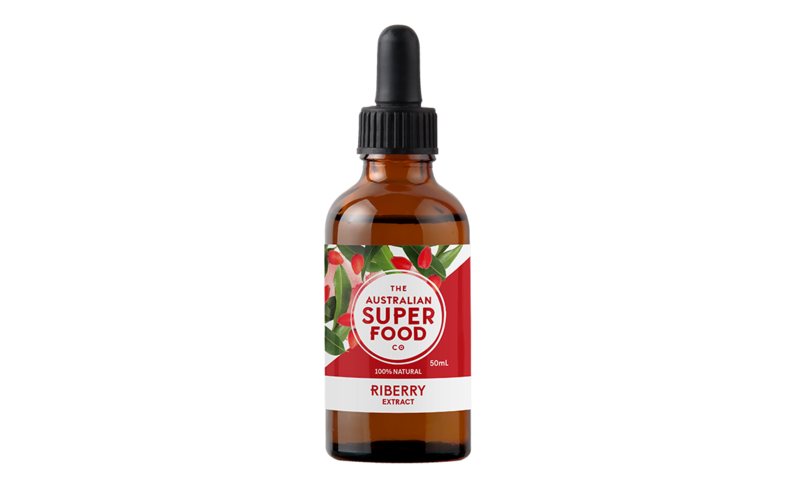 Although prized as a delicious sweet treat by Aboriginal children, the Riberry was known as the ‘medicine berry’’ among Indigenous people across the East Coast, hinterland and forest regions where it was used to fight colds and promote health. 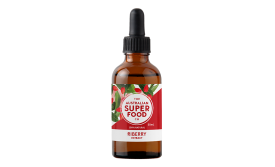 One teaspoon of our all natural Riberry Extract will not only add an exotic edge to your cooking, but will provide a nutrient boost too. 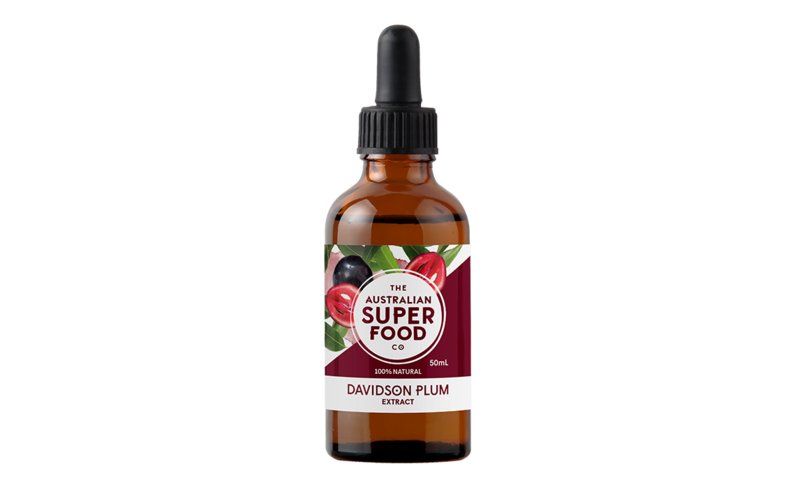 It is superb in baked treats, ice cream, desserts, drinks, dressings and savoury dishes. Rich, spicy, and cranberry-like in flavour, Riberry has three times the folate of blueberry, provides essential minerals and strengthens the immune system. Perfect for keeping colds at bay during the cooler months. 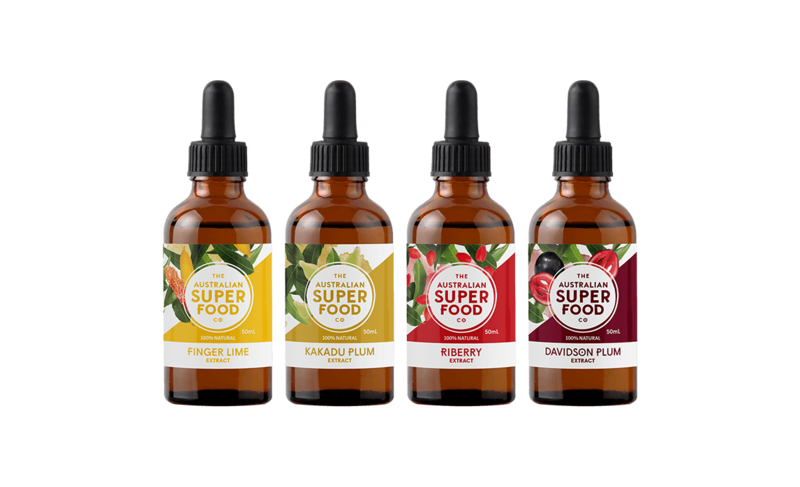 It’s absolutely berry healthy and berry delicious!